A few weeks back the USCG (United States Coast Guard) deployed new artificial reef materials offshore Ponte Vedra Beach Florida. Today TISIRI divers Nate Tucei, Ed Kalakauskis, Emily Leone, Glen Hoffman, Joe Kistel and Nick Duin of the City of Jacksonville investigate the new underwater structures. The 3 Reef Balls landed in close proximity to each other at the JCL reef. 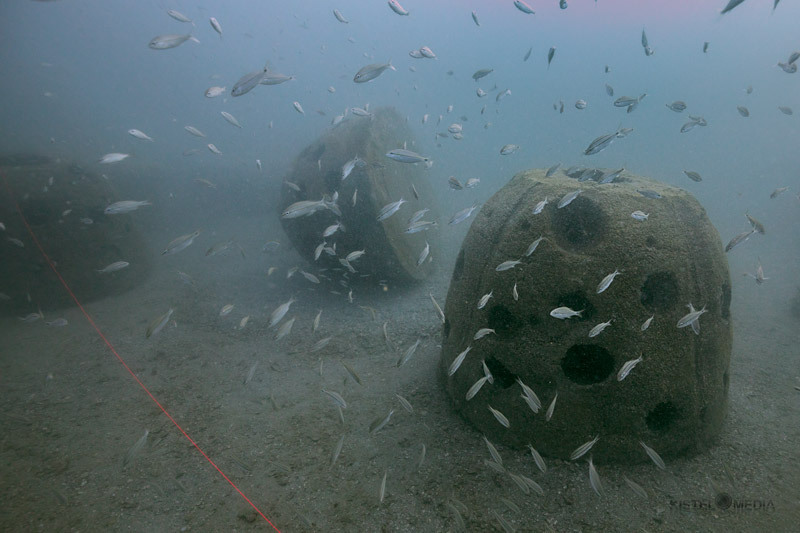 Three Reef Balls, as well as large concrete blocks, were placed at the John C. Leone reef within close distance to the Statue of Christ location the reef is home to. Two reef balls landed up right and one on its side. The arrangement appears ideal for marine habitat and the TISIRI team looks forward to monitoring the evolution of these structures. 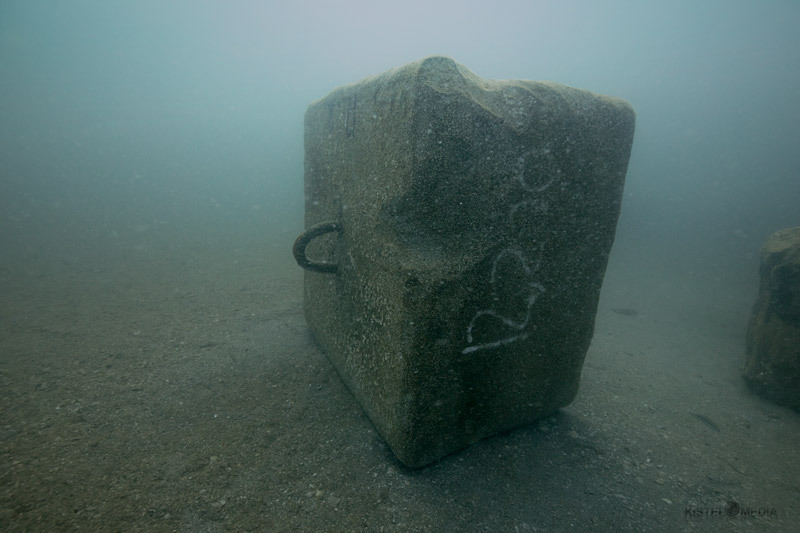 New block was precisly placed next to exsisting artificial reef sturctures. 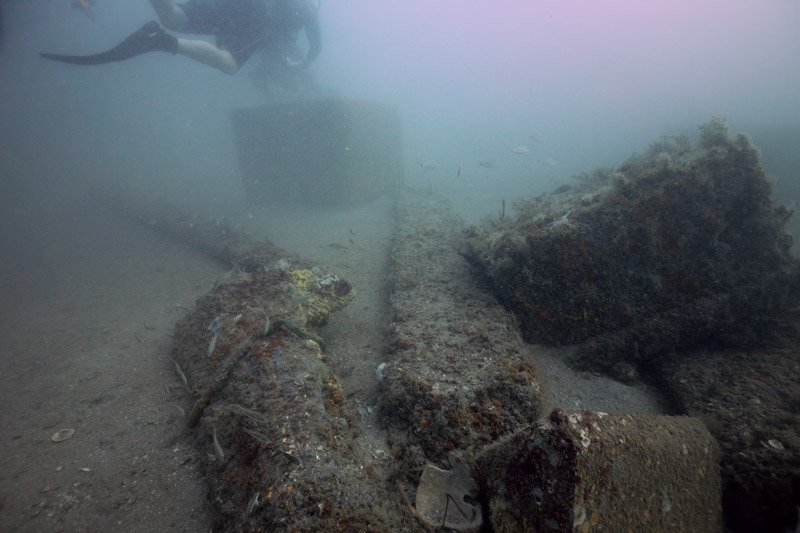 The USCG also deployed large concrete blocks at the center point location for the upcoming "Starship Reef," a Coastal Conservation Association project that will be the largest reef deplyment to date in the Floyd's Folly reef permit zone. Massive concrete Reef Block, center point of "Starship" reef. It is anticipated the first barge load of material will be deployed for the Starship reef project in late August 2018. Stay Tuned!